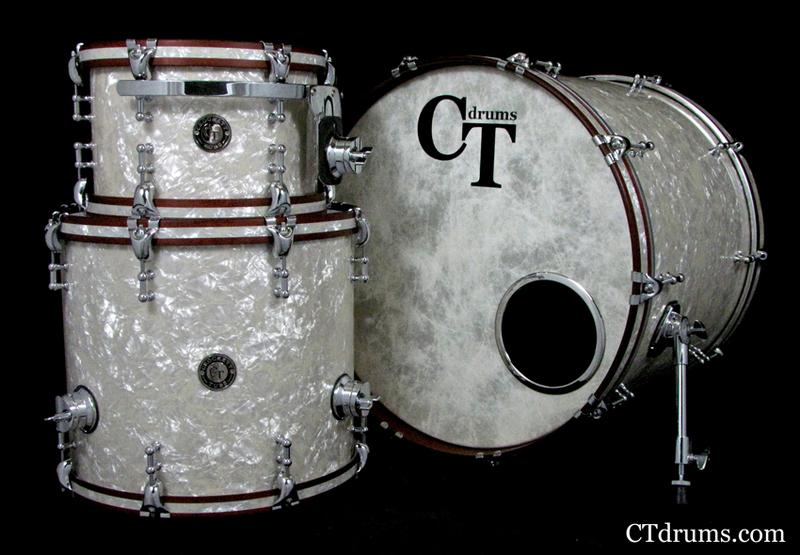 A custom stained Standard Series Maple kit made for Adam Wilson; which is his second CT drumit. 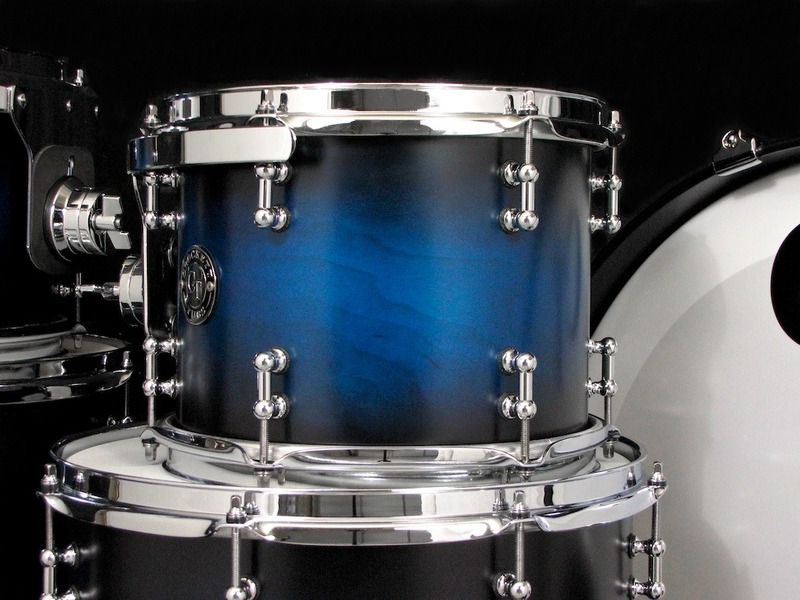 This is a custom blended color we called Brilliant Blue to Black Burst in a satin stain finish. The chrome hardware really set off the color and wood grain. Sizes include 8×10″ tom, 8×12″ tom, 14×14″ floor, 16×16″ floor, 16×22″ kick. The kit includes all chrome over solid brass mini 1″ tube lugs inline, 2.3mm triple flanged hoops, heavy duty hinged brackets, tom suspension isolation mounts, pro spurs, and Evans drumheads. A new 4pc kit with matching snare for our buddy Nick Fishman who is currently on tour with his new kit throughout the US and then off on his European tour. After hours of consulting with Nick, we determined that our thinner Standard Series Maple of 6ply toms and an 8ply kick with added custom made 3ply maple reinforcement rings would be the best drumkit possible for him and his various music styles. 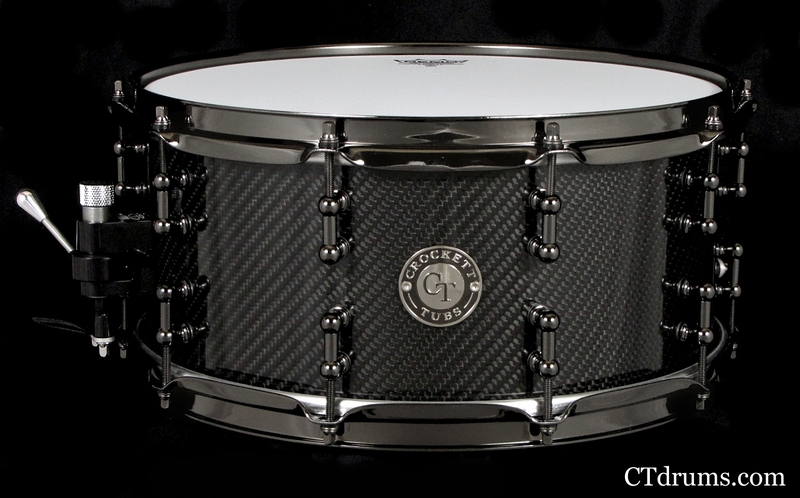 Our thin maple shells offer tons of body and low end but the installed re-rings add just a touch of high end cut. The color is a dark black transparent stain where you can still see the wood grain (just not in the photos of course) with our high gloss topcoat. We left the insie of the kick hoops natural for a nice wood contrast. A very cool sounding and classy looking bop kit. 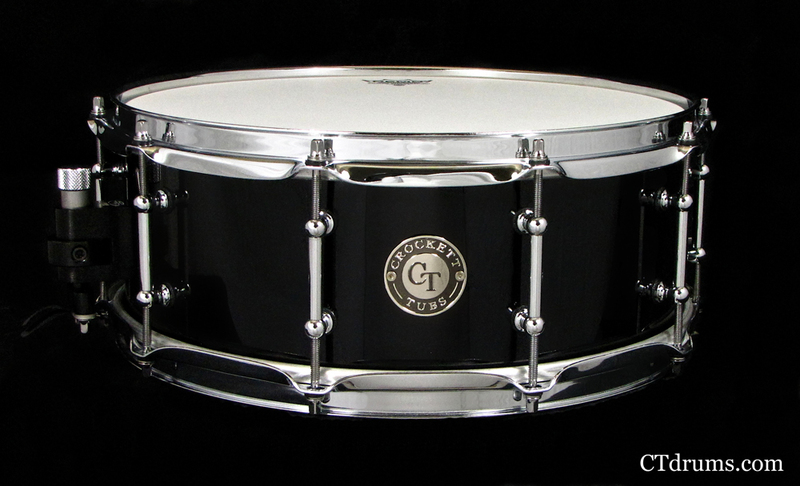 Sizes include 14×18″ kick, 5.5×14″ snare, 8×12″ tom, 14×14″ floor all with chrome hardware and a single tom bass drum mount installed. Check out Nick’s website here…. 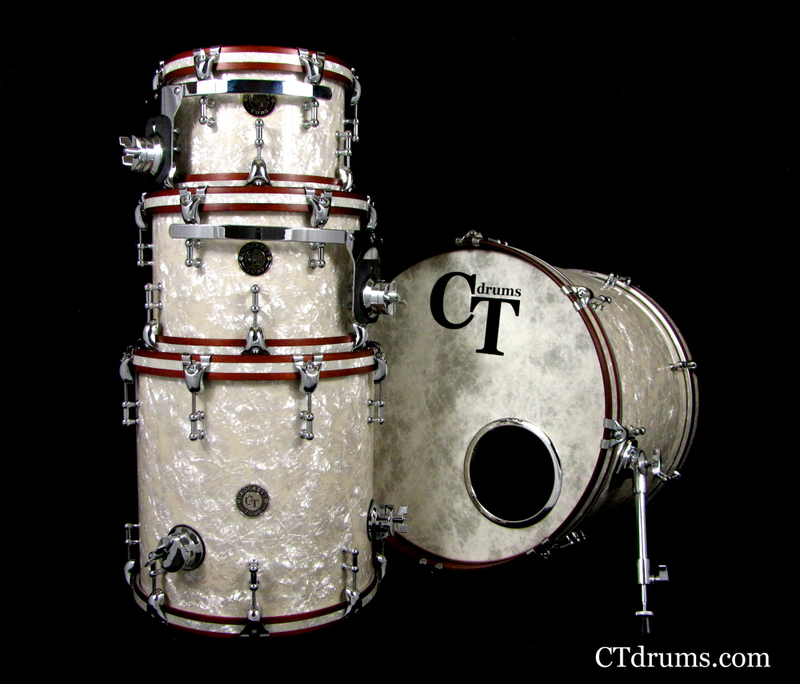 A classy kit with vintage feel and sound. 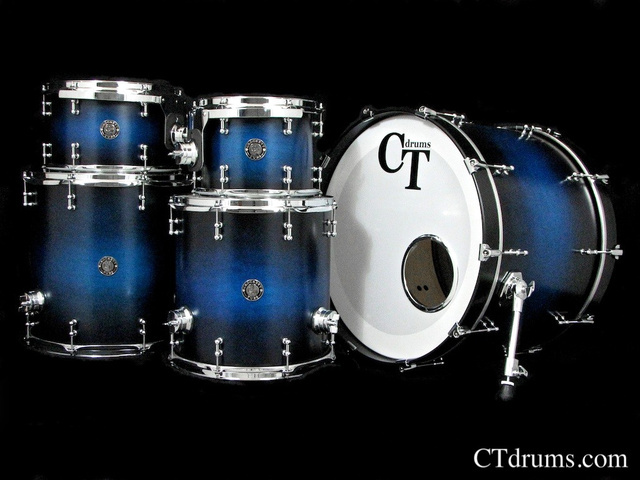 A Standard Series kit consisting of our 6ply maple toms and an 8ply maple kick. 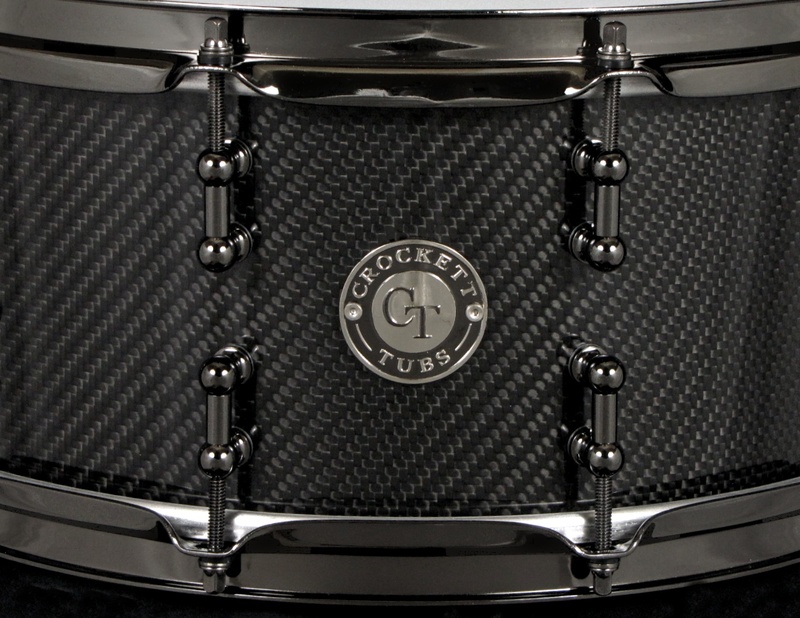 Featuring our Hide-A-Head style maple hoops custom made to fit each drum that covers the metal collars of the drumheads to create a seamless appearance. 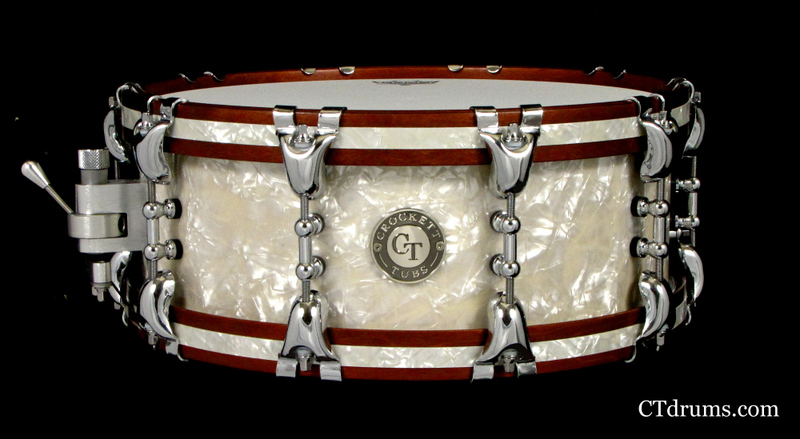 Classic aged white marine pearl wrap with medium reddish brown satin stained hoops with matching inlays. All chrome hardware includes mini 1″ tube lugs, rounded butterfly claws, pro spurs, DSS suspension mount, heavy duty brackets, and a fiberskyn logo bas head. 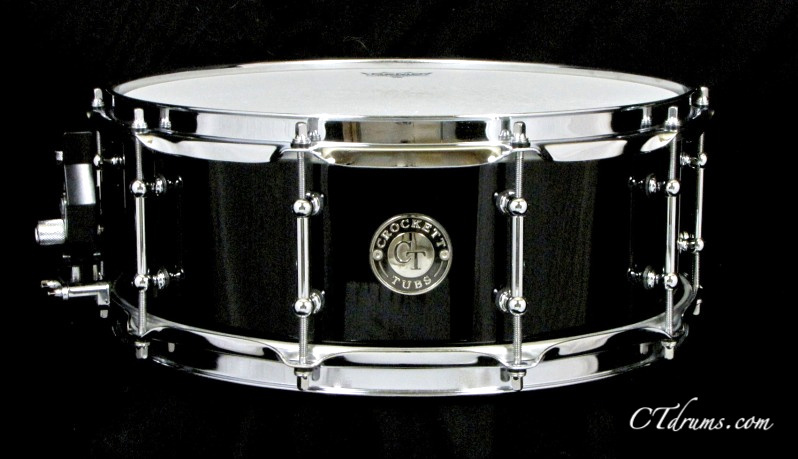 Drum sizes include 8×12″ tom, 14×16″ floor tom, and an 18×22″ kick. A classic looking kit in classic sizes. We built this kit for a new church in San Francisco looking for an all around kit that would suit multiple players, yet not overwhelm the band our the front row audience. 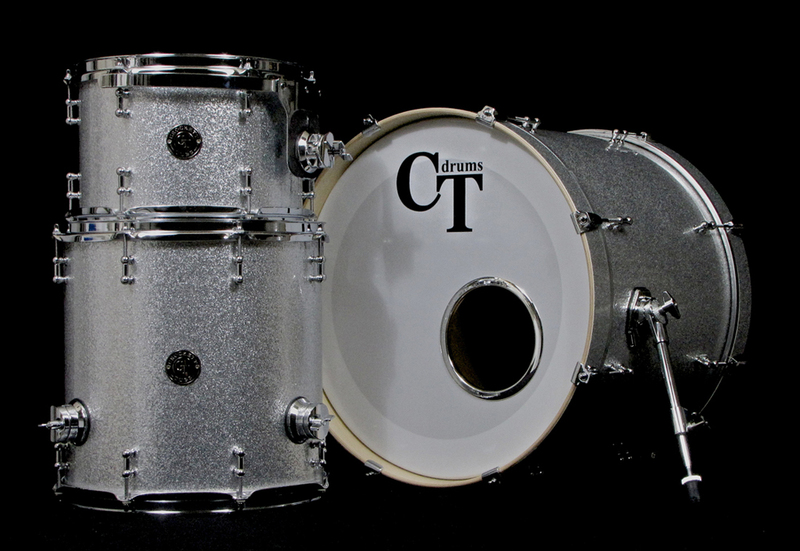 A 3pc Standard Series kit in classic silver sparkle wrap with all chrome hardware. 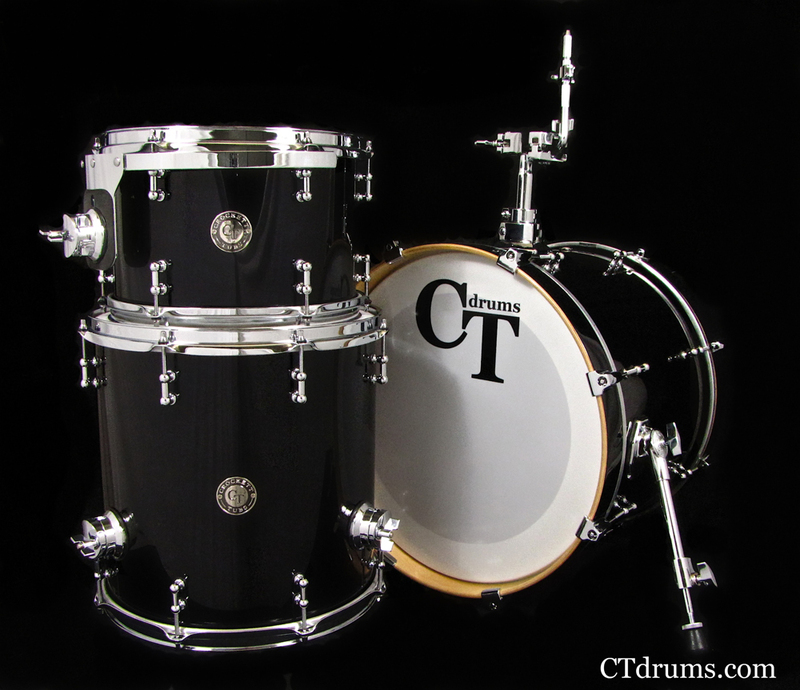 Sizes are 8×12″ & 14×14″ maple 6ply toms, and a 16×20″ maple 8ply kick. Warm and punchy with just the right amount of attack and volume.